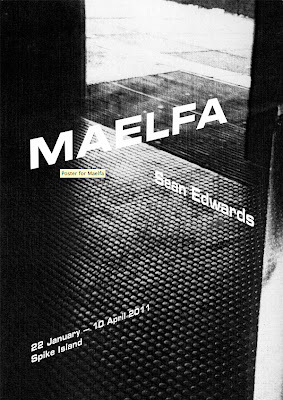 For those looking for art "exploring disappearing communities and failed utopias" Sean Edwards new exhibition Maelfa is an instant eye-catcher, not least with a poster (pictured above) that looks like a still from a 60s documentary about the promise of a new town. 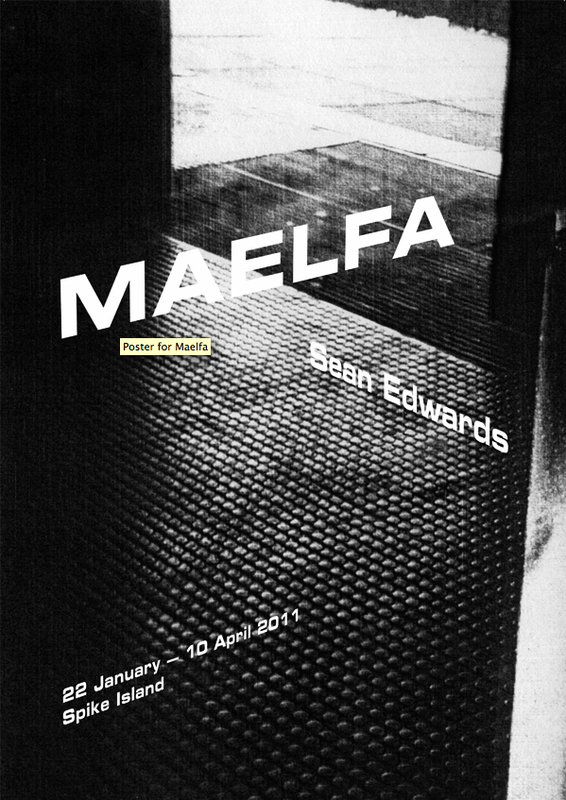 Maelfa Shopping Centre, the focus of the work, was built in a Cardiff council estate in the 1970s and was due for demolition when Edwards started his three-month residency there, creating film, photography, prints, models and intriguing-sounding "ephemera" that set out to comment on doomed aspirations, the social history of the area and his own personal history (he grew up around the Maelfa). The silent video at the show's heart is "somewhere between a haunted house picture, a science fiction film, a socialist documentary, a family melodrama and a children's animation", and though Owen Hatherley's talk has already been and gone, there are further talks, with the artist, as well as one on Signs Of Post-War Housing (the latter hopefully suitably surreal).